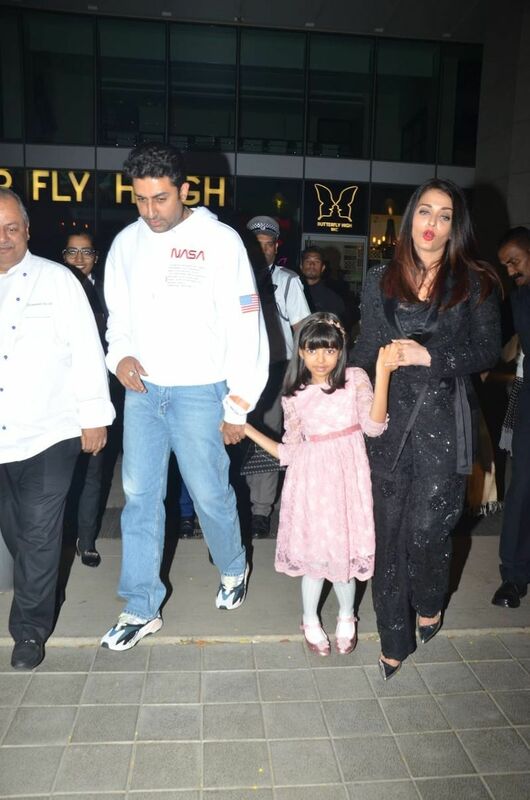 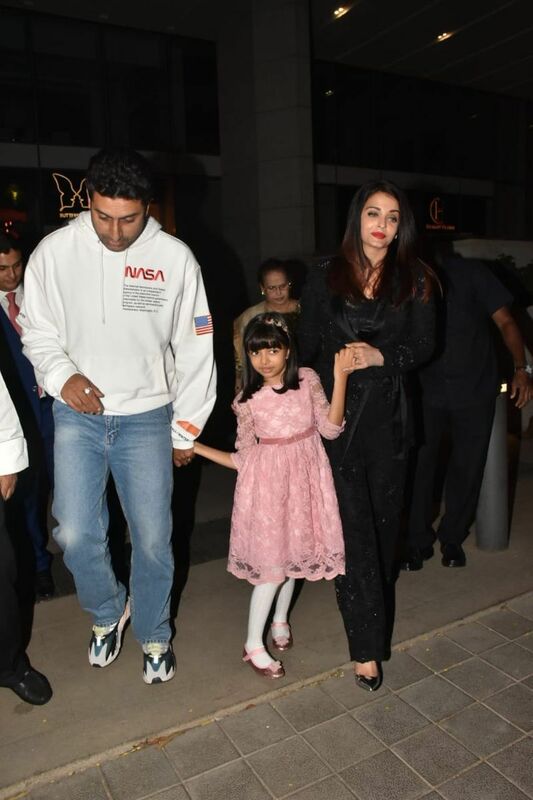 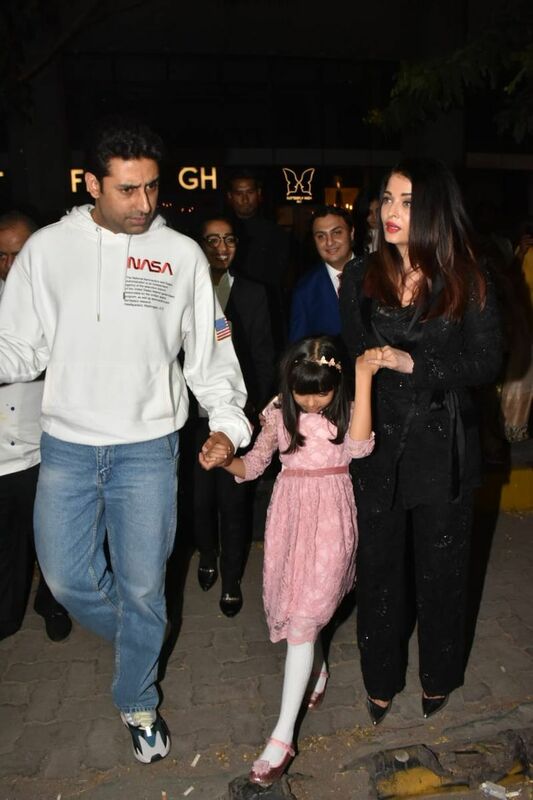 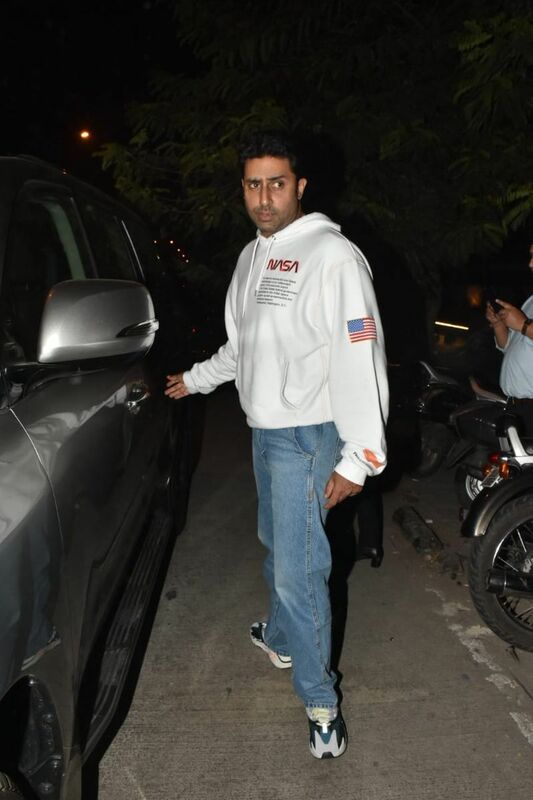 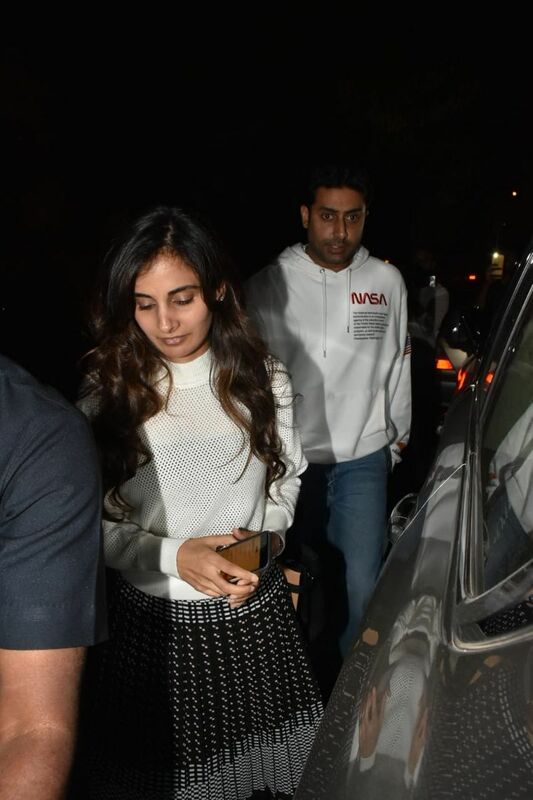 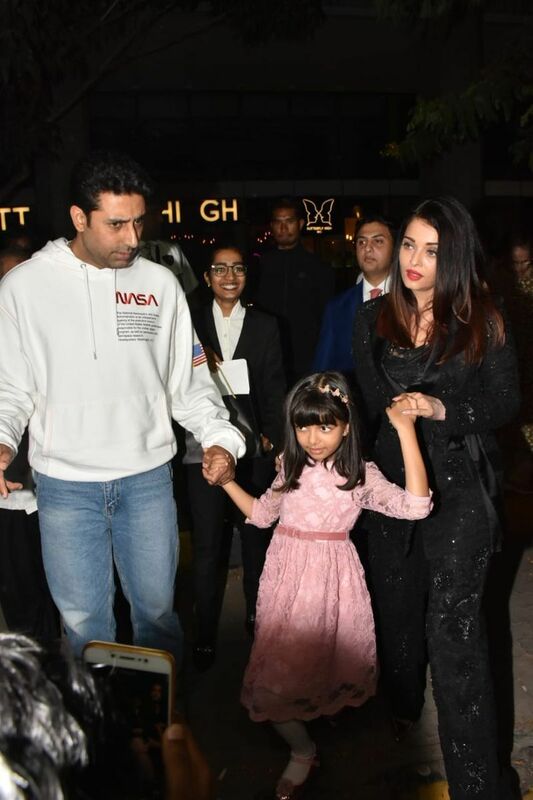 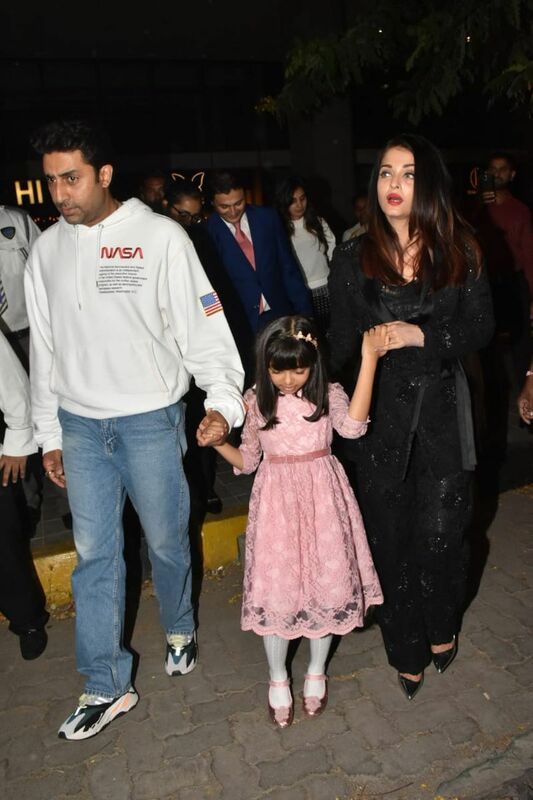 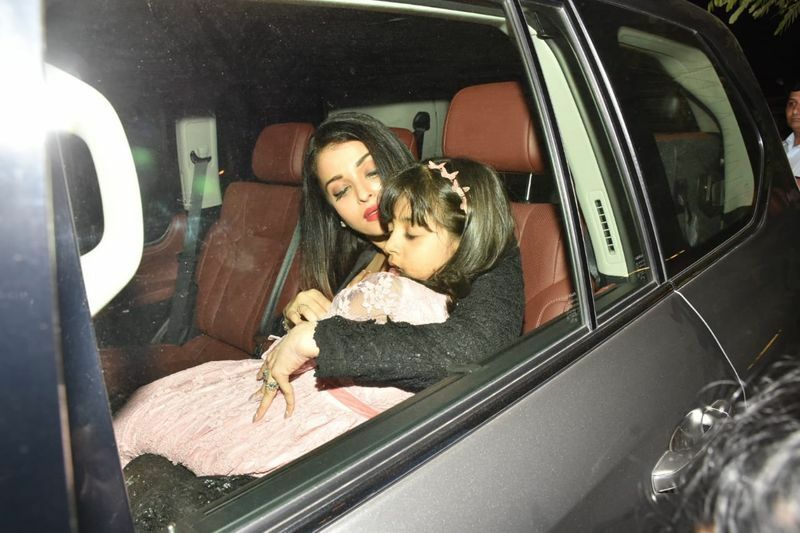 Abhishek Bachchan went out for a quiet family dinner on his birthday with wife Aishwarya Bachchan, daughter Aaradhya, Amitabh Bachchan and Shweta Bachchan Nanda. 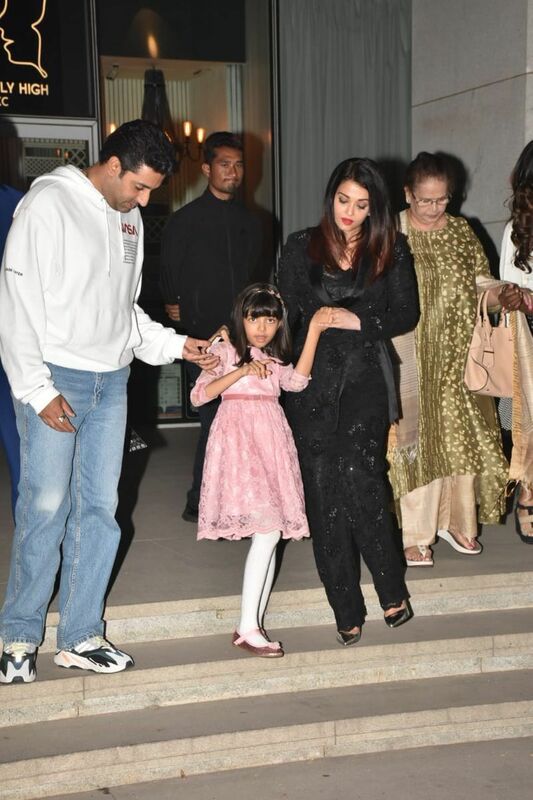 See pics here. 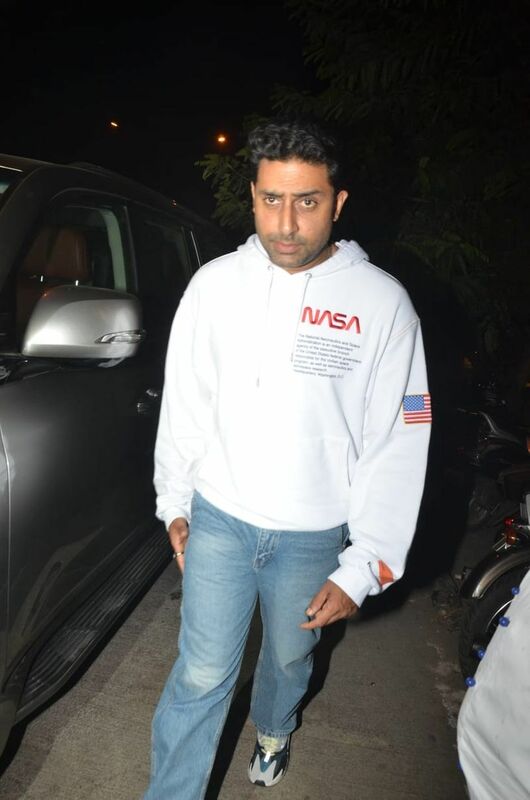 Abhishek Bachchan is celebrating his birthday with family and accompanying him are wife Aishwarya Rai Bachchan, Amitabh Bachchan, Shweta Bachchan and others.